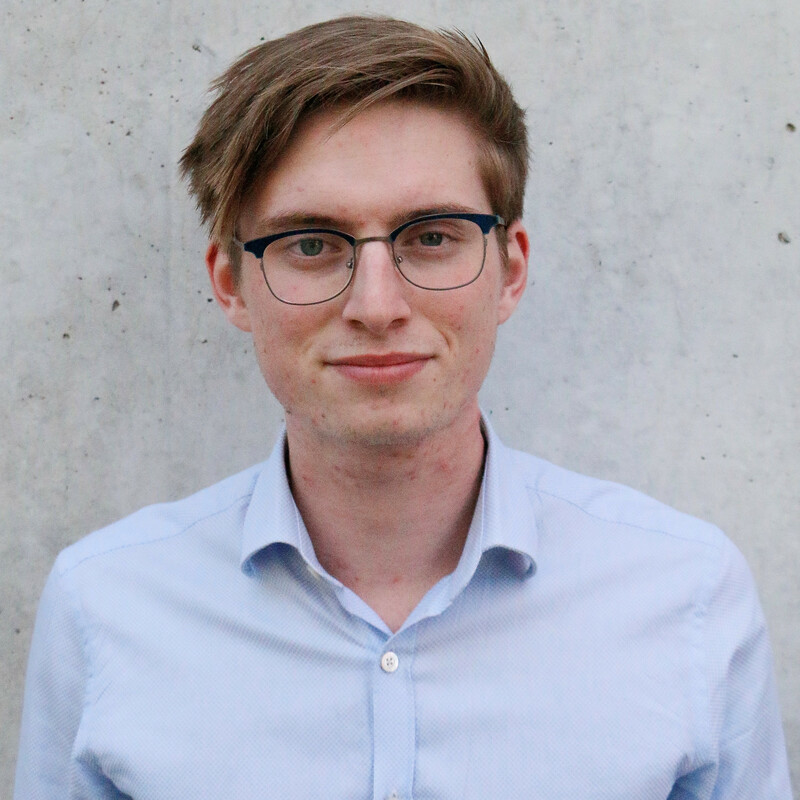 Will Hewitt is a tech entrepreneur, engineer and student at the University of Auckland. His experience includes embedded systems, electric vehicles and medical imaging technology. He started his first venture while at high school, developing low-power wireless sensors for agriculture and horticulture. With a strong technical background, Will sits on the Physical Sciences Investment Committee. He has experience working with a variety of different start-up companies in different industries including medical devices, IoT and environmental sensors. He does this concurrently with being an undergraduate student at the University of Auckland.